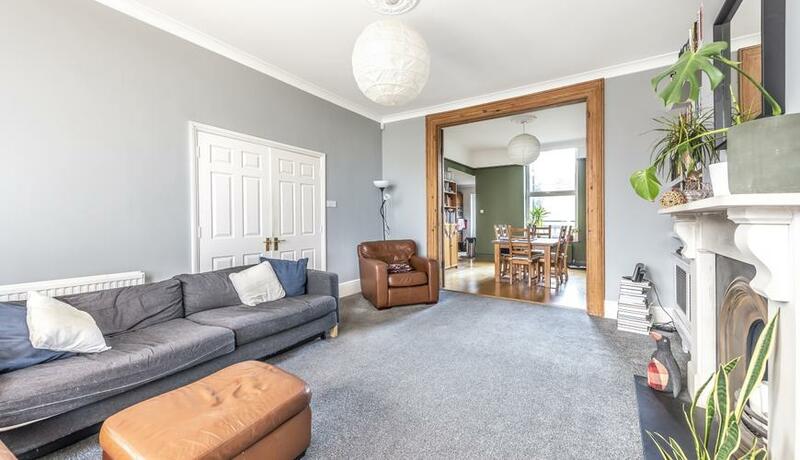 A beautiful three double bedroom Victorian Conversion flat to rent in fantastic location in Forest Hill. 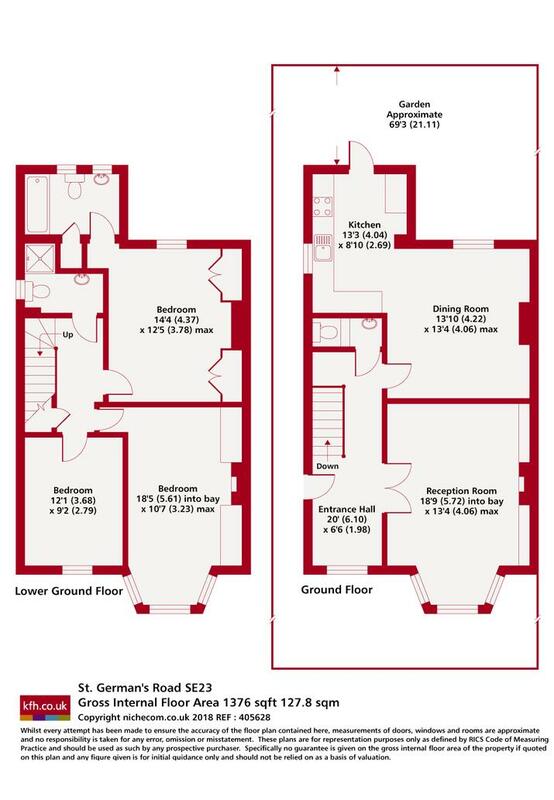 This property boasts a stunning double reception room, kitchen leading onto a private garden, three great size bedrooms, one bathroom plus additional WC and private entrance. Available 2nd February and offered part furnished.